We have recently received an enquiry from Vietnamese customers about high-voltage cables. The specification of the high voltage cable required by the customer is 90KV8m. Because 90KV8M’s high-voltage cable is not conventional, we need special customization. Newheek can meet all the requirements of the customer. We could manufacturer any x ray cable length for you, such as 2m, 4m, 5m, 6m, 8m, 10m, 12m, 14m etc. 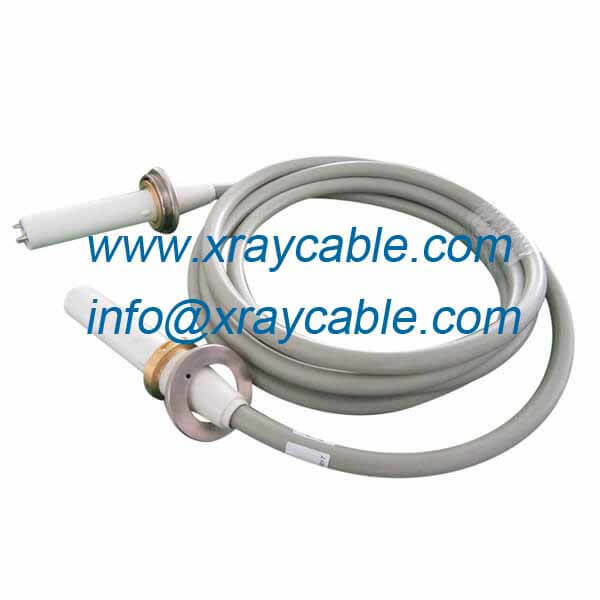 As for x ray cable connectors, you could choose normal type or special elbow type.